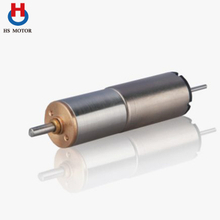 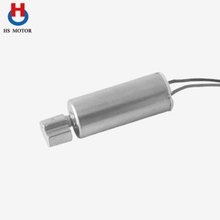 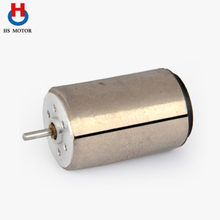 Automotive Application - Haosheng Motor Co.,Ltd. 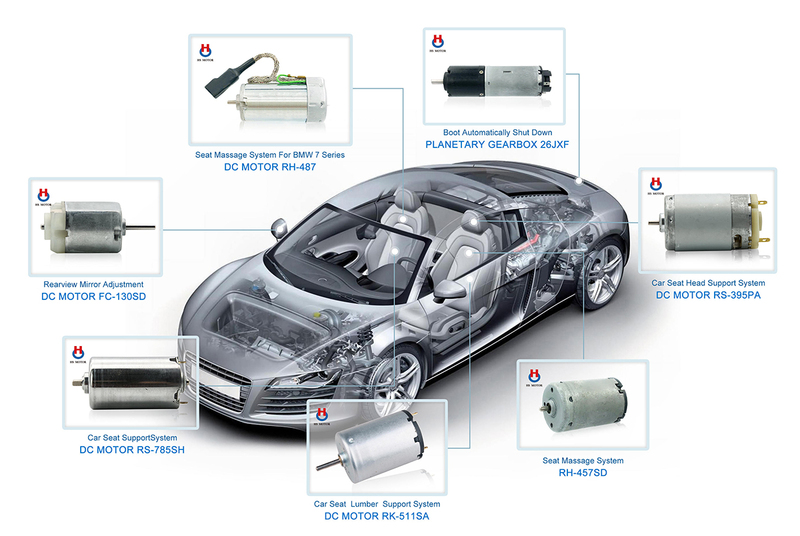 CAR SEAT MASSAGE SYSTEM, BOOT AUTOMATICALLY SHUT DOWN, REAR-VIEW MIRROR, AND CAR LUMBAR SUPPORT SYSTEM SOLUTIONS. 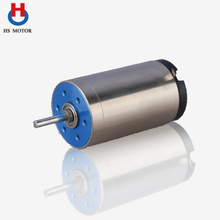 In order to meet the growing demand for fuel economy and reducing emissions, HS Motor design and develop leading driving engine management system solutions for automobile manufacturers and system integrators.